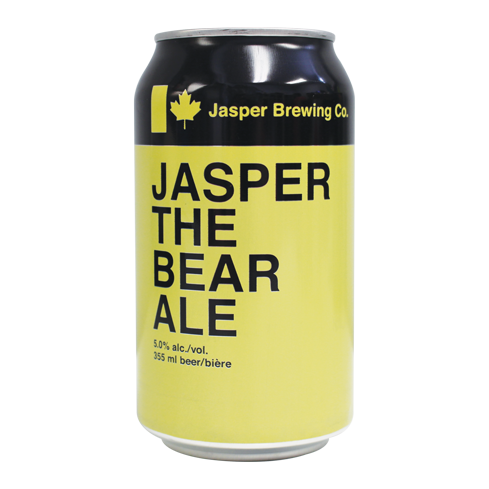 Where there's bear, there's beer. An approachable blonde ale with honey and coriander. 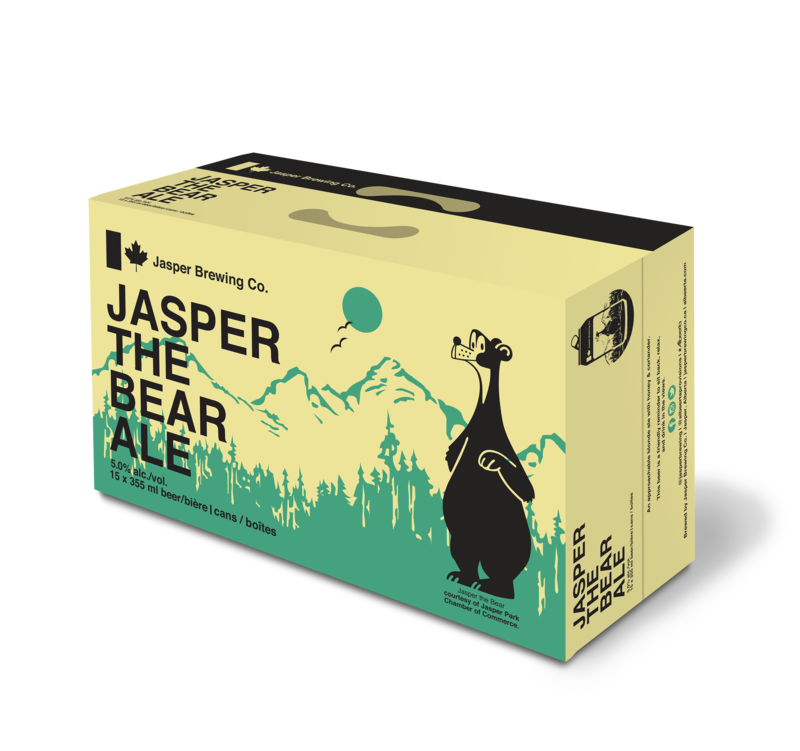 Tasting Notes: Coriander laced with Alberta grown barley and honey that’s been filtered to create a mellow and enjoyable sweetness.